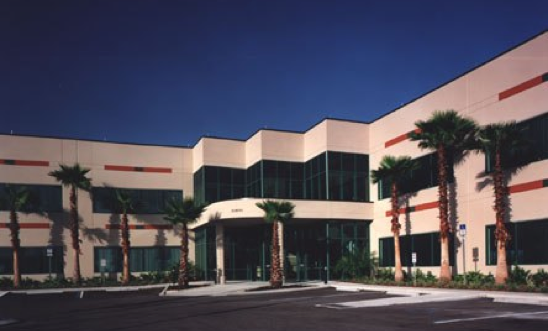 Selected by Hogan-Burt Development of Tampa to perform design/build services, The Perry Company constructed a two-story job site pre-cast office building in Fort Myers’ Gateway Business Park. Smallwood, Reynolds, Stewart & Associates was behind the architecture on this project. 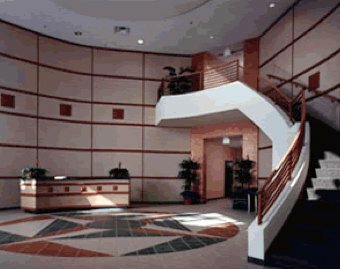 Total square footage is 60,000 for this class A office building. The Gartner Group Inc., occupies the entire space which serves as their disaster recovery “hot site” for their U.S. operations and will house their back office accounting functions. The Gartner Group, Inc., is the world’s leading independent advisor of research and analysis to business professionals making information technology decisions. Their approach to design of the facility has made extensive use of e-mail, electronic drawing and document transmittal to and from their Connecticut headquarters.